Portraits and professional headshots for business, corporate, and creative clients. Wethersfield, CT. The oldest town in Connecticut and with the state’s largest historic district. Home to Wethersfield Cove, Farmers Market, Cornfest, and Cove Fireworks. 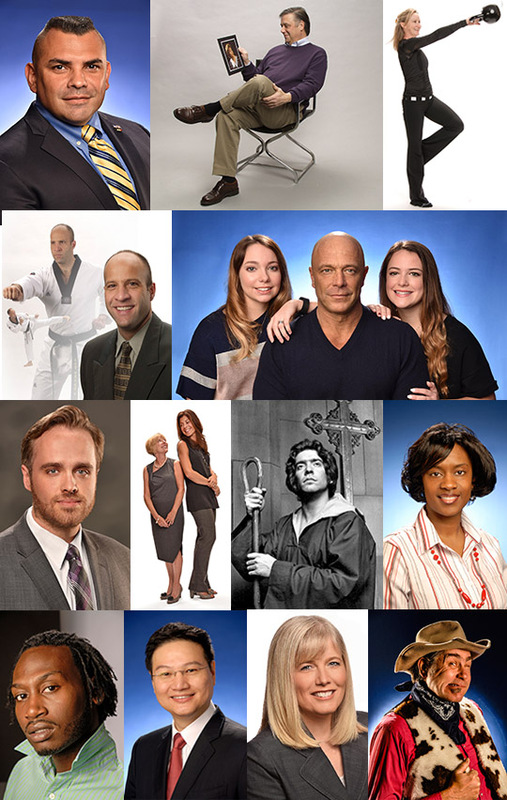 Within a thriving business culture are many top people who need the best looking portraits and headshots for their professional endeavors. Peter Billard provides exemplary headshots and portraits within Wethersfield and throughout the surrounding area. Adding a good looking portrait or headshot is a great way to put the finishing touch on your resume, profile, bio, online presence, or career summary. Peter is available to shoot in his studio right across the river or at your location, depending on your requirements and convenience. The flavor or style of your headshot can be tailored in many ways: traditional, avant-garde, classy, mellow, casual, distinguished, expressive, stylin’, bold, serene, vibrant, pensive, and so forth. You’re invited to check out the accompanying pages and discover what it takes to get a great looking portrait.